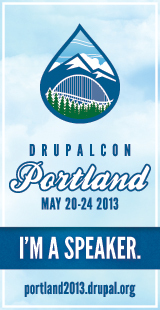 Drupal Architect & Developer - Architected & developed a large and sophisticated website from scratch in Drupal 6. Mentored one junior developer. Site includes custom ecommerce features, a rich backend admin interface to replace an old CRM system, and special content & functionality for different levels of registered users. The site is built with panels, CCK, views, ubercart, & more. Drupal Developer - Took over development of existing site. Fixed bugs and added new features including a image gallery based on views and ddblock. 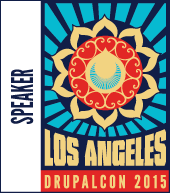 Drupal Programmer - Took over development of the Boom Boom Cards Drupal 6 website. Fixed various bugs and added/configured in SEO-related functionality. Did a complete redesign including adding social networking features. Drupal Developer - Architected and wrote a custom Drupal 6 module for Bunchball to integrate with their Nitro platform. 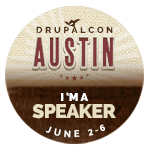 Drupal Developer - Took over development of the Appscio dot-com and dot-org Drupal 6 websites. Basic sites were in place before starting project, but added/configured in SEO related modules, added alphabetical indices to various views, and fixed various bugs. Drupal Architect/Developer - Architected and programmed a very large vacation website using Drupal 6 and numerous third-party modules including cck, views, autonodetitle, pathauto, menu_block, imageapi, global_redirect, nodewords (meta tags), pagetitle, and more. The site has a complex site structure, and many different layouts and custom content types. My work includes custom content types, custom tpl files based on those content types, css integration, auto menu generation code, ahah forms, custom module code, etc. The site was launched in 2009. Small Project - Working on this website to showcase the use of Drupal 6 and how to configure Drupal for SEO (search engine optimization). There will be more to come. Small Project - Developing a resource website for free stock market software downloads and information. Website is being developed with Drupal 6 and several third-party modules such as captcha, fivestar, globalredirect, nodewords, page_title, pathauto, and views. Drupal Architect/Programmer - Architected and developed a high-end classical music website with custom e-commerce capabilities and back-end integration with a brick-and-mortar accounting and inventory system. 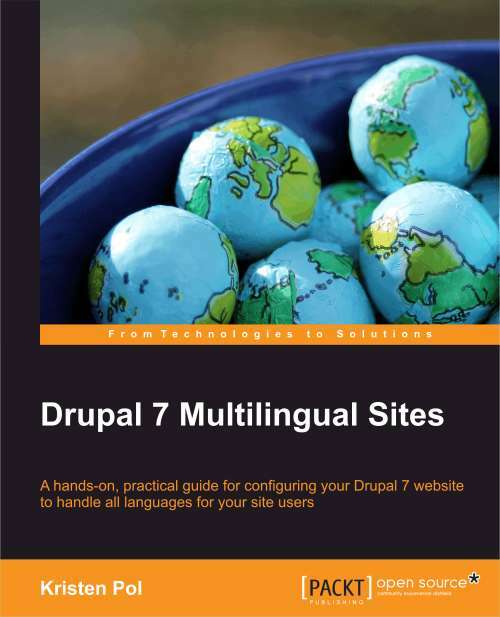 Website is based on Drupal 5 and includes several third-party Drupal modules such as cck, i18n, and jdmenu. Many custom modules were written to handle e-commerce features (shopping cart, product galleries, checkout process, credit card processing) as well as custom form processing. Site required migration of existing look-and-feel from their previous Cold Fusion website. Drupal SEO Consultant - Provided guidance on Drupal SEO and feedback on site structure and content. Website was built on Drupal 5 with a variety of third-party modules. Drupal Developer / SEO Architect - Developed a technical content repository website with client showcases to highlight products, services and educational content for high-tech companies. Website was built with Drupal 4 and was comprised primarily of custom modules and utilizes object-oriented PHP for common showcase functionality. Designed and implemented SEO (search engine optimization) strategy to increase quality traffic to site which started at around 10K/month and was increased by more than 20x. AVAILABILITY AND RATES. Please feel free to contact me if you are in need of a Drupal programmer, need help with your Web or Drupal SEO (search engine optimization), or other contract/freelance programming work.